Do you want to see QDP products in person? If so, consider visiting us at one of the quilt shows listed below. We always giveaway something after at each show to one randomly selected attendee who stops by and registers at our booth. 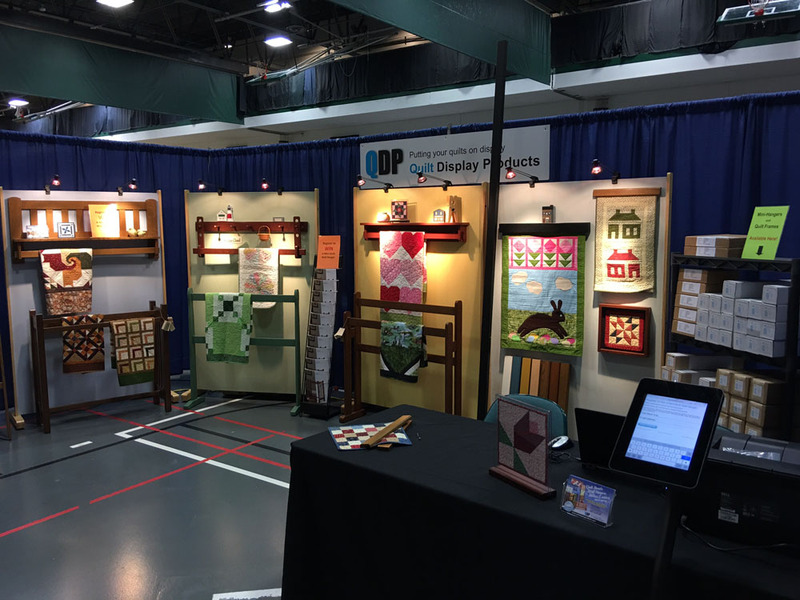 If you are a quilt show promotor, or a quild member putting together a show and would like QDP to consider vending, please contact us with the details.